We men are getting softer, becoming more ‘in touch with ourselves’ our feelings, our emotions. Sure, those aren’t bad things, but it seems some of the male species have gone a bit too far; specifically, men under, say, 40. In fact, some of those men aren’t averse to getting a mani-pedi, or ‘manscape’ where they shave their bodies clean; except their head and face ;they grow a beard, keep it trimmed and in place with beard oil. They sort of look like a lumberjack, but not a hairy one. More like a lumberjack who’d be afraid to use a chainsaw lest they chip a nail; and are frightened to use an ax. Maybe when manscaping the hair on those balls isn’t the only part being removed. Getting in touch with our feelings and being more aware of how we treat others is a very good thing. We males, especially those of us who are a bit older, need to get onboard with that. But the rest of that nonsense? Please. I can apply this same sort of analogy to the world of the SUV. The SUV is a Sport Utility Vehicle. Fair enough. This class of vehicle combines the minivan with a station wagon and the good old family sedan. And it’s taking over the world it seems. Some of these SUVs can take just about anything the world can throw at it. We can haul stuff, and if needed leave the pavement, if only for a short span. However, some, okay most, on the other hand are like the scared lumberjack; they dare not leave the confines of the manmade surface. They’ve been completely manscaped. The point is this, in my mind the SUV should be something that can do all the things a truck can do, with the comfort and utility that an SUV can offer. Jeep does this, and it does it quite well. In other words, it’s a lumberjack who ain’t afraid of no chainsaw. This is never more true than when speaking about the Wrangler. The most Jeep of Jeeps is an iconic vehicle that can ply the pavement with the grace of a ballet dancer and jump off the pavement like a grizzly bear looking for salmon. 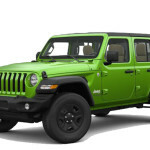 That is never more true than with the latest incarnation of the Wrangler as I found out when Jeep sent me a 2018 model for a recent week. No manscaping here. Funny people at FCA, the parent of Jeep. This new Wrangler is dubbed the JL; the old one is the JK, which I did actually find amusing (lol). The new JL takes all that was good with the JK, adds more, and makes it all so much better. And that’s no joke. The JL is longer, wider and a bit taller. You can still get a 3.6-liter V6 under the hood, but you can now get an eight-speed automatic transmission as well. 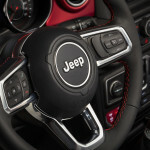 There is also a turbocharged 2.0-liter four-cylinder engine which is actually a quasi-hybrid engine with Jeep’s new eTorque technology, featuring automatic engine start/stop, extended fuel shut-off during coasting, electric assist to compensate for turbo lag, and more. 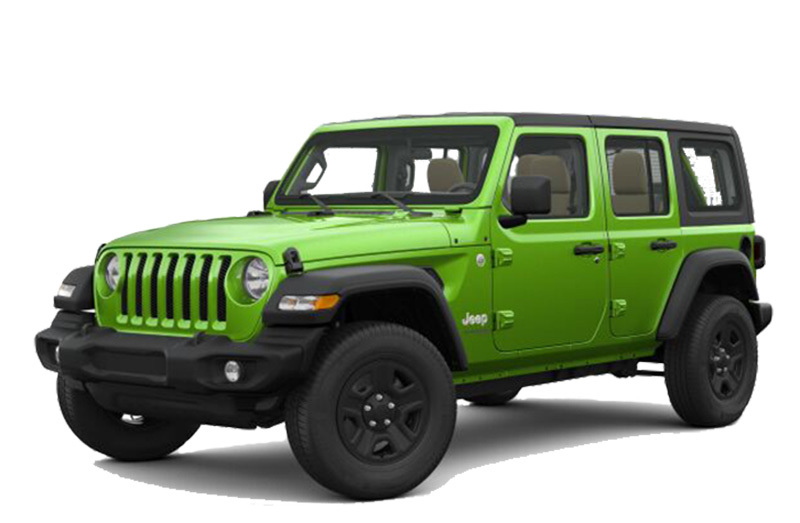 You can get the Wrangler in a two-door layout or a four-door called the Unlimited. The two-door is available in Sport, Sport S and Rubicon trims, while the four-door is available in all those plus a Sahara trim. 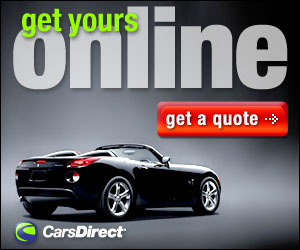 Both are available with a soft-top convertible or a hardtop. For my week I had the Unlimited Rubicon with the new 2.0 liter and the 8-speed automatic. I couldn’t miss it in my driveway if I wanted; my Rubicon was clad in Mojito! (yes, the exclamation point is added by Jeep, and that’s no JK). For someone who lived in Miami for years the reference to my favorite Cuban rum drink got a chuckle. The color is actually a bright lime green, and I absolutely loved it. Inside the new JL there is more room and is a bit more comfortable with room enough for five adults. The Rubicon has 17-inch wheels wrapped in 33-inch off-road tires (the biggest Jeep has ever put on at the factory). With its fender flares, large off-road tires and the traditional look Jeep has, there is little doubt the Wrangler can ply its trade in the dirt and mud. That hasn’t changed. What has is how this new Wrangler behaves when fenced in by the pavement. 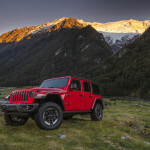 This new JL had all the off-road stuff, the Rubicon even more with Dana 44 solid front and rear heavy-duty axles, electronically locking front and rear differentials, a more capable four-wheel-drive system with a 4:1 low gear ratio, and two-piece fender flares. Unlike the other SUVs the Jeep does all the Jeep things. The Wrangler has a removable hard or soft top (try that with your minivan), and you can ford water up to 30 inches. There’s also 10.9 inches of ground clearance and on the Rubicon the Rock-Trac 4×4 system has a “4LO” ratio of 4:1 and Tru-Lok locking differentials standard with skid plates and front and rear tow hooks. So yes, crawling over rocks won’t be an issue. But when not rock climbing with its new stance it seems so much better to drive on the road; there is no wandering, no need to be up on the wheel every second. The new interior seems a bit friendlier than before, not that there was anything wrong with the old; it just seems that a bit more room on the inside and the wider stance on the road makes a big difference. 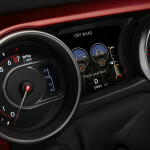 Under the hood the new 2.0 delivers 270 hp and 295 lb.-ft. of torque. 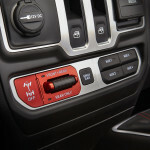 With the new 8-speed automatic the power has never been better, on and off road. 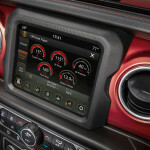 With the new added tech, modern safety features and a more comfortable interior, using the Wrangler for everyday driving is a much more appealing prospect. Knowing that you can take the family chariot to the wild for an off-road adventure makes it even better. The Wrangler has always been good. But it was less of a true SUV and more of a vehicle specific to younger single people who wanted to show off how outdoorsy they are. This latest one however is stylish enough and large enough that a family could, and should, consider one for everyday use. 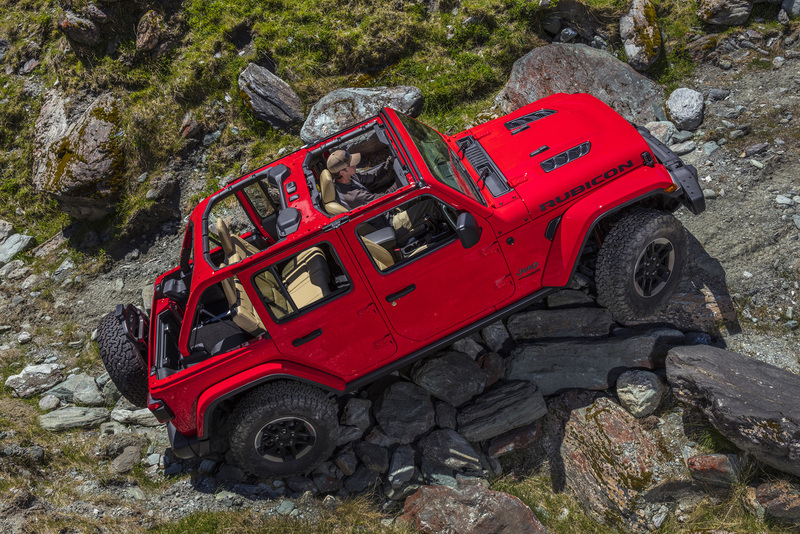 It may not be for everyone, after all some might be afraid of chipping a nail, but for those of us who want a true SUV this Wrangler is definitely worth a look.